Speed (rpm) - Nameplate maximum speed at which the motor should be rotated. Full-load current (amperes) - Nameplate maxi mum current that the motor may use. 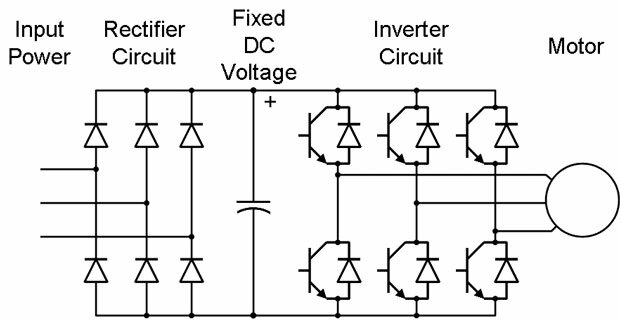 Full-load amperes (FLA) & full-load current (FLC) are the same as the motor nameplate current. 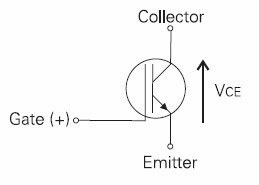 Supply voltage (volts) - Nameplate voltage required by the motor to achieve maximum torque. Power rating (horsepower or kilowatts) - Name plate rating of motors manufactured in the United States are generally rated in horsepower (hp). Equipment manufactured in Europe is generally rated in kilowatts (kW). 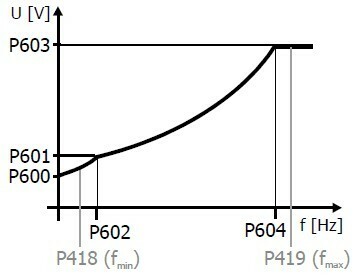 Horsepower can be converted as follows: 1 hp = 0.746 kW. Motor magnetizing current (amperes) - Current that the motor draws when operating with no load at nameplate rated voltage & frequency. If not specified, it can be measured using a true-RMS clamp-on ammeter. 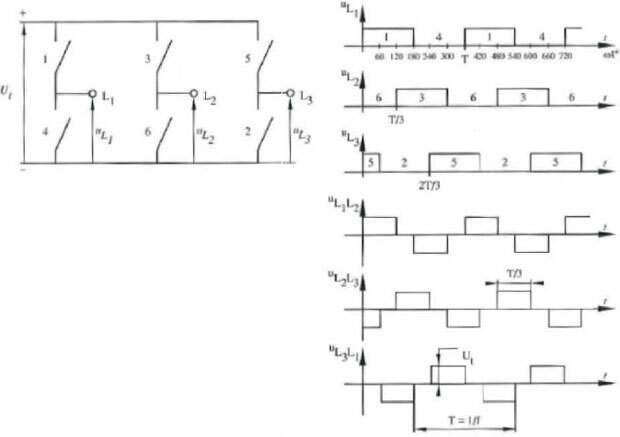 Motor stator resistance (ohms) - DC resistance of the stator between any two phases. If not specified, it can be measured with an ohmmeter.